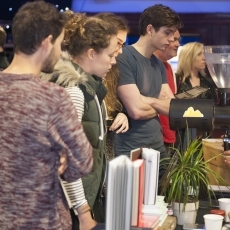 The Edinburgh Coffee Festival, now in its fifth year, will take place on Saturday 5th October 2019 at the Edinburgh Corn Exchange. In 2019 we will offer another exciting range of exhibitors and a programme of attractions including demonstrations, interactive workshops and other features. 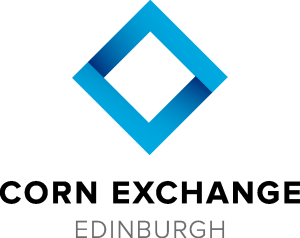 This year we are also very proud to be delivering a zero waste event. 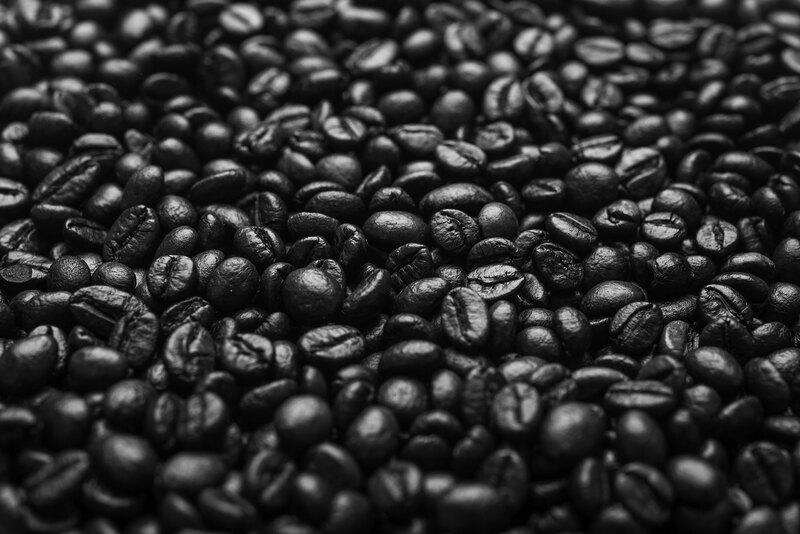 We hope you’ll join us to celebrate Edinburgh’s vibrant coffee scene! 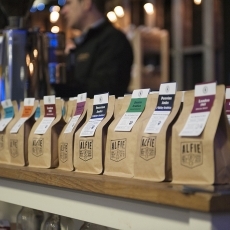 The Edinburgh Coffee Festival 2019 will take place at one of the city’s best known venues.